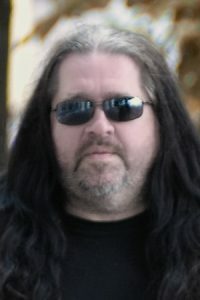 The original Gothic-metal project named GLOOM was established by percussionist RADOSLAV PRIPUTEN in the summer of 2001, as a reaction to the break-up of the cult death metal formation INSEPULTUS. 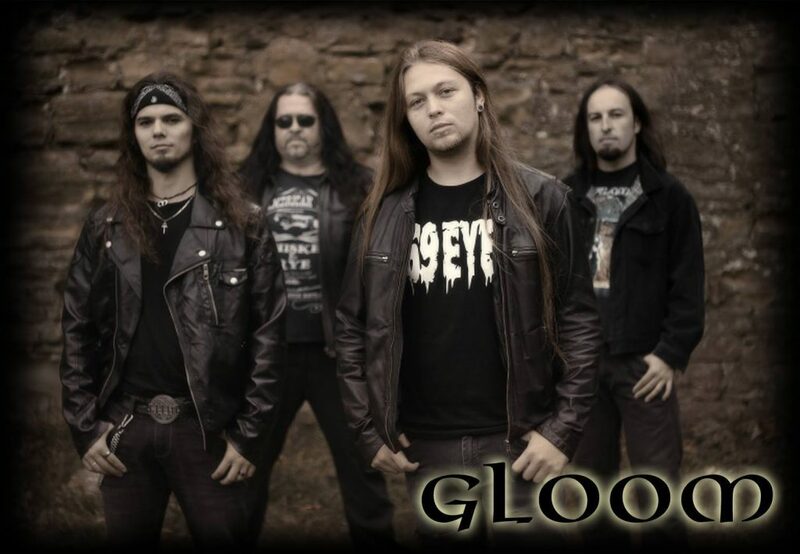 GLOOM became a band in the proper sense by the beginning of 2002, when the guitarists IGOR TINÁK (ex INSEPULTUS) and TOMÁŠ MIŠČÍK joined in together with bass guitarist IVAN ELIÁŠ, keyboard player ONDREJ BLAŠČÁK and singer PETER ŠTOFANIK. In summer 2003, the band starts to perform live and in the early 2004 the first promo material containing 9 singles is born in the PERINA studio, though it comes alive without the singer Peter due to his health issues, and is covered by guest singer MARIÁN DRÁČ from the band FROWN. GLOOM starts to appear more frequently on Slovak, as well as Polish stages and with year 2006 comes the long awaited debut album NOSTALGIA, released by the MYSTIC EMPIRE RECORDS. 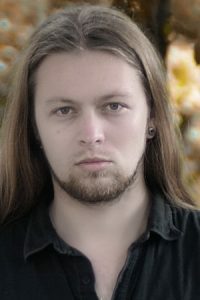 However, in the spring of this year, percussionist Radoslav leaves the band for the work abroad. 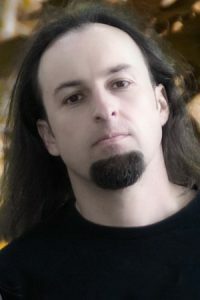 Several following concerts are played by an alternate percussionist, MARTIN ELIÁŠ, but the band breaks-up shortly after as a result of disagreements between the members. In the late 2008, there is a short anabasis of a comeback formed by RADOSLAV, IGOR, IVAN, MARIAN and a new keyboard player LUCIA MARINČAKOVÁ. This attempt, indeed, is definitely over by May 2009. The right time for a true comeback comes in summer 2014. The founder members RADOSLAV and IGOR start to work on the new pieces and they are joined by the “new and old” IVAN as well as by the freshmen – guitarist TOMÁŠ ČEKAN and singer MARTIN PAZDERA. 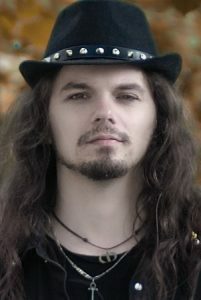 In spite of a good restart, bass guitarist IVAN and guitarist TOMÁŠ leave the band at the beginning of 2015, again for the disagreements. 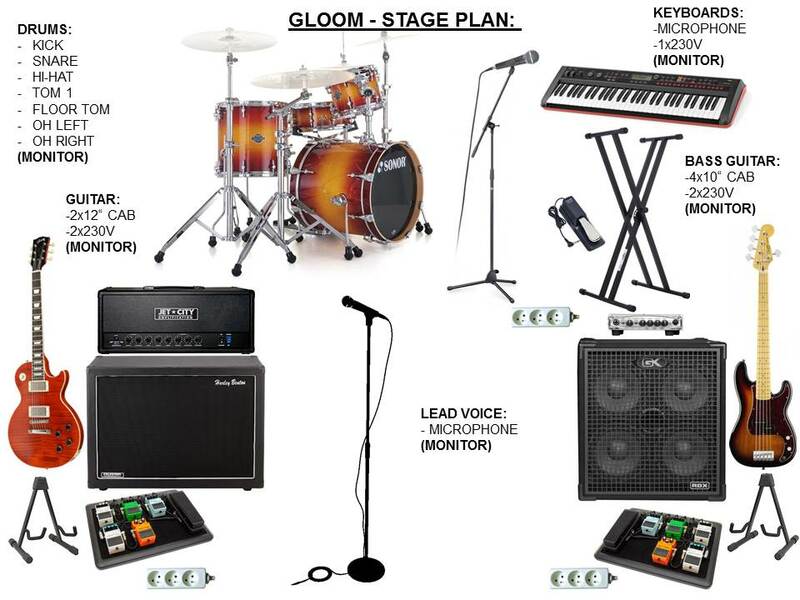 During the summer, GLOOM is joined by a new bass guitarist MIROSLAV MAĽCOVSKÝ and the guys can finally concentrate on the new production. After a long time of searching, a new band member BARBORA PETRÁŠOVÁ joins in as a keyboard player. The band is ready in full force for the concerts.